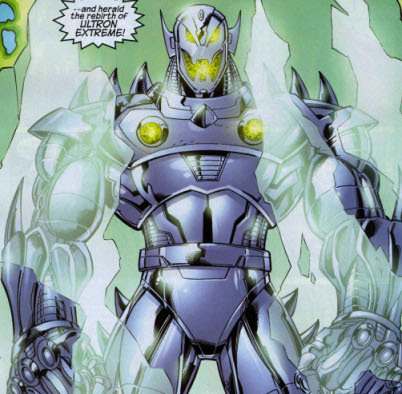 Suggested by Destroyer Ultron has obtained many forms and abilities over the years. His latest one is the Sigma mode from Marvel vs Capcom 4. Despite this the match is close since Colossus obtained a fraction of the Phoenix Force a while back. That gives him a pretty big boost in combat. It won’t be enough to overcome Ultron’s speed or array of energy abilities but it will make this a real match. Ultron wins. 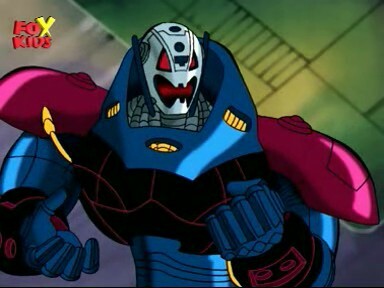 Suggested by Blake Ultron is one of the tougher Marvel villains around, but he is out of his league against Bass. Bass has the Darkness Overload, which is a blast that could destroy Ultron in a single blow. We also can’t forget the vast difference in their respective speed levels either. Ultron will have a very difficult time keeping up with Bass for even a short while. He’ll eventually be overwhelmed and his own impressive regenerative abilities will not be enough to keep him in the fight. Bass wins. 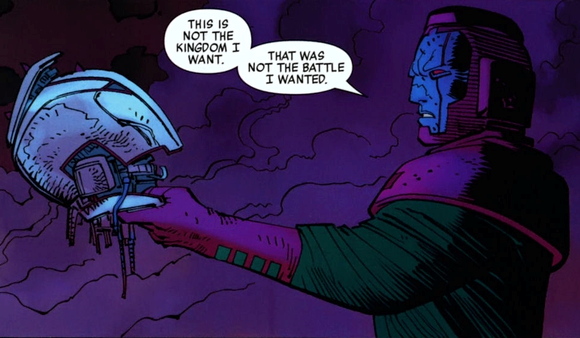 Malekith is back, but now he’s up against one of the strongest Avenger villains to have ever been created! I’m afraid that this match won’t be very close. Ultron has a lot of weapons in his arsenal and he has excellent degrees of speed and power. 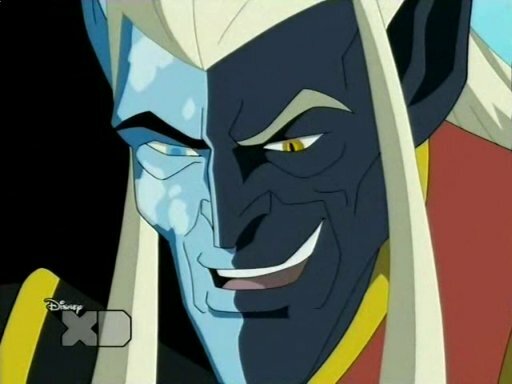 He surpasses Malekith in all physical attributes and it should be noted that he is a lot smarter as well. Ultron wins. Star Lord may be the fearless leader of the Guardians of the Galaxy, but he’s no match for Ultron. The picture seen above basically proves this already. Ultron is virtually indestructible and his speed is also impressive. He has traded blows with the Sentry in the past and none of Star Lord’s guns will have any effect on him. This is the Age of Ultron after all! Ultron wins. 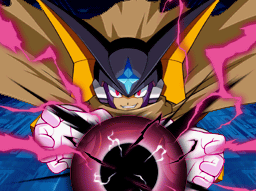 Gemini Saga has a lot of power at his disposal and one good shot would be enough to win this round. 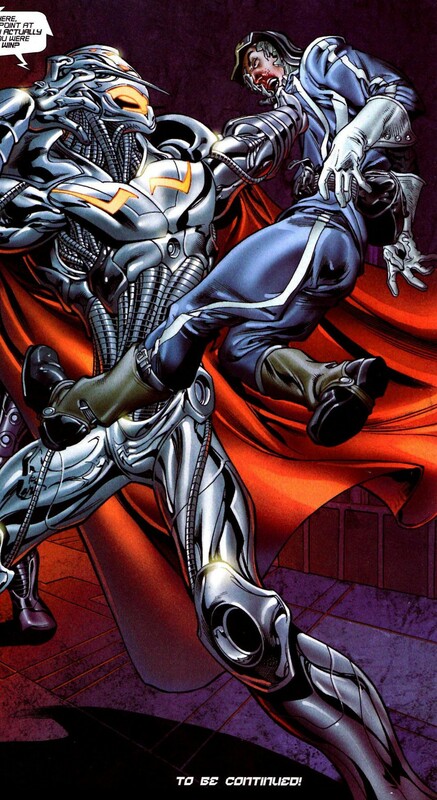 Ultron is a tough machine and one good laser can take out a country, but he isn’t fast enough to hit Gemini Saga. Gemini Saga’s armor is also virtually indestructible and it may be even more durable than Ultron’s. Saga takes another win! 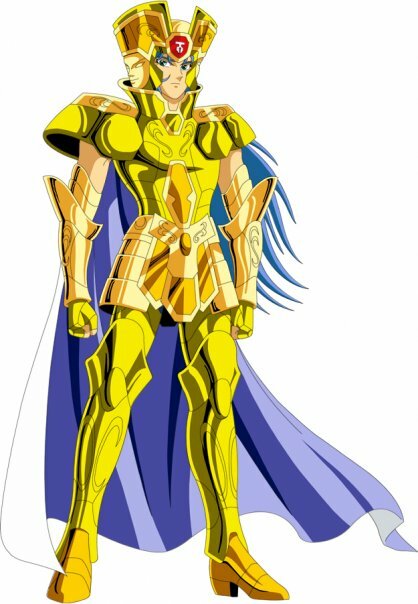 Gemini Saga wins. Spiderman 2099 is back and he’s always ready to rumble, but he definitely doesn’t stand a chance against someone as powerful as Ultron! Ultron has laser blasts that are extremely dangerous and one good punch can do some lethal damage. Spiderman 2099 won’t be able to keep up with him for long. Ultron wins. 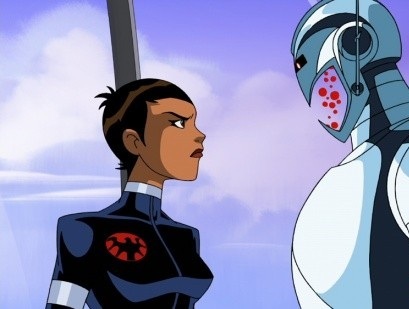 Maria Hill is back and this time she’s taking on Ultron! Ultron has some pretty strong lasers at his disposal, and his hand to hand isn’t too shabby. Maria Hill will have a tough time trying to pierce his armor. I don’t think she can win this round, but at least she tried. Ultron wins. 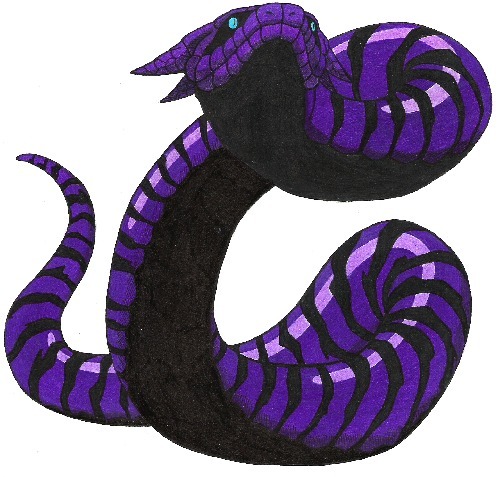 Manda is a pretty big snake, but in the end he can’t win this round. 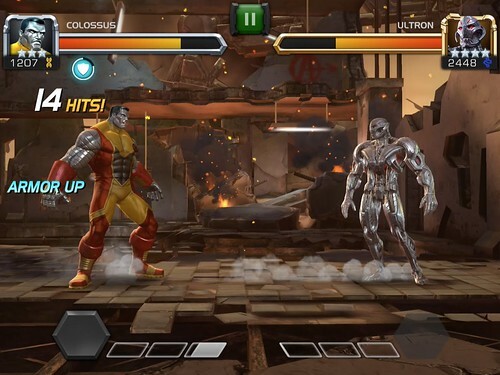 Ultron has a lot of energy blasts which he could use to spam Manda. Manda is strong, but not even he can take on the blasts that Ultron can dish out for long. Ultron is just far too powerful. Manda drops down the ranks with this loss. Ultron wins. 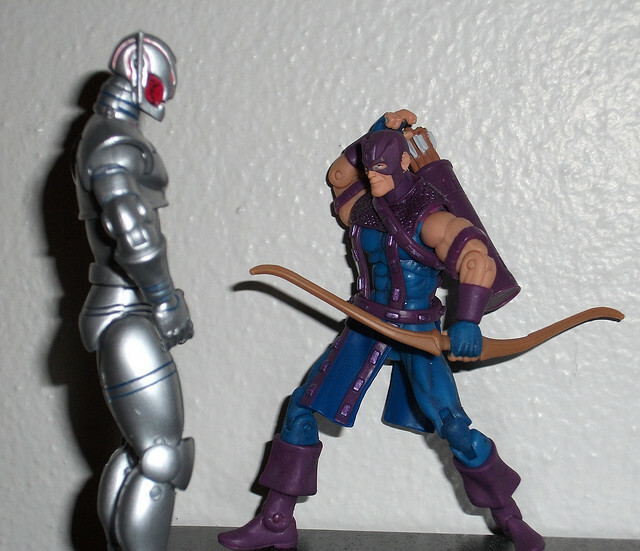 Hawkeye is tough, but he can’t take on Ultron. Ultron is one of the stronger marvel villains out there and his defense is incredibly high. One blast should be enough to take Hawkeye out. Still, at least Hawkeye got a win before…because things could get dicey for him! Ultron wins.